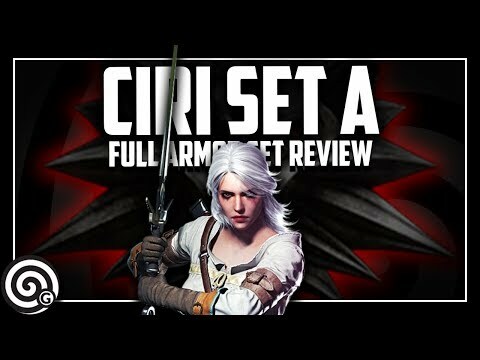 [Monster Hunter World] ☆6 The Sleeping Sylvan Queen – Rathian – 0'46"
Ciri’s Layered Armor in various cutscenes. 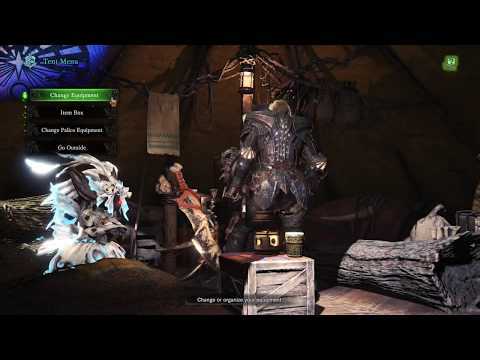 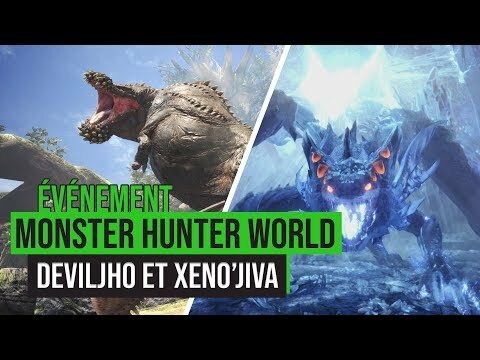 Monster hunter world ALL NEW ARMOR SETS Showcase! 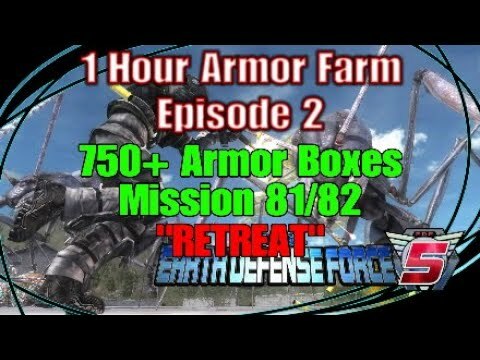 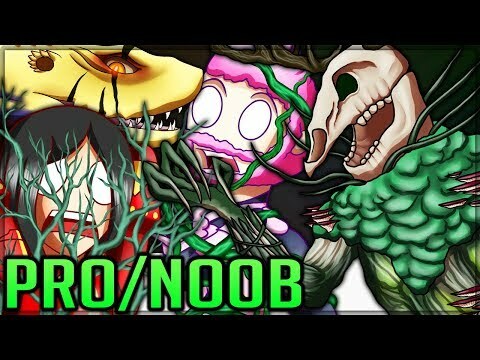 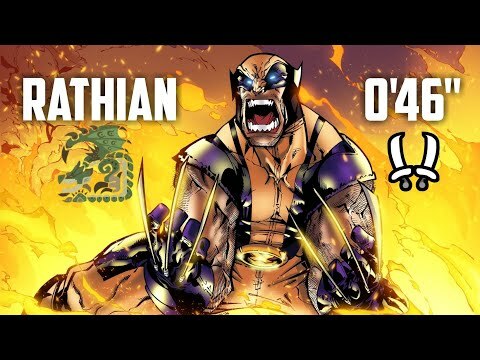 Earth Defense Force 5 "1 Hour Armor Farm Episode 2" 750+ Armor Boxes Mission 81/82 "Retreat"